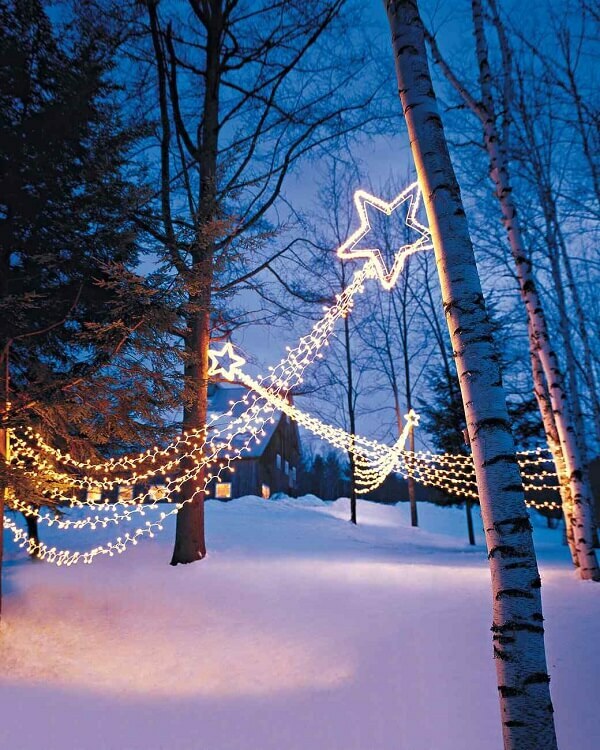 Lighting is special feature Christmas like Diwali. 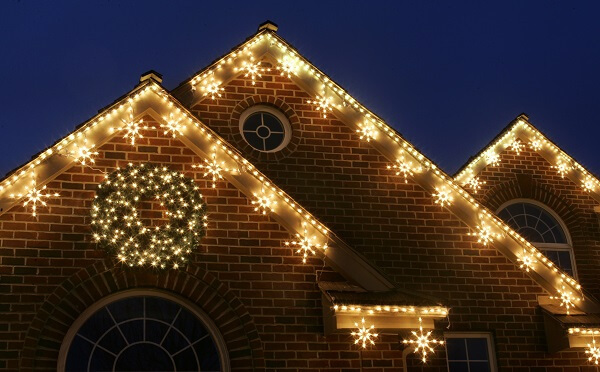 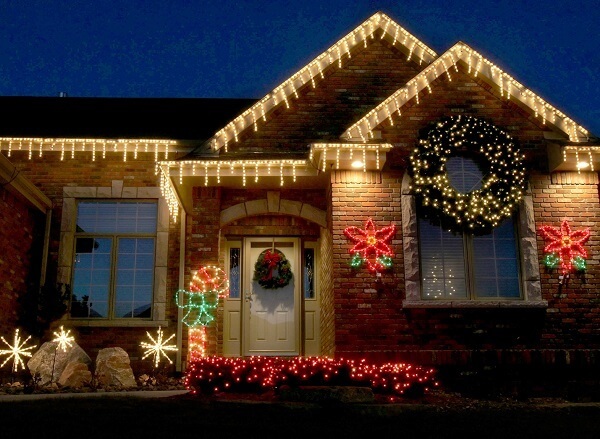 Every home get lighten with electric lights on the eve of Christmas. 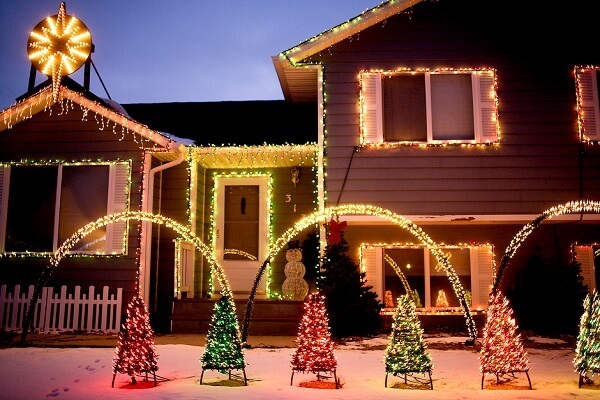 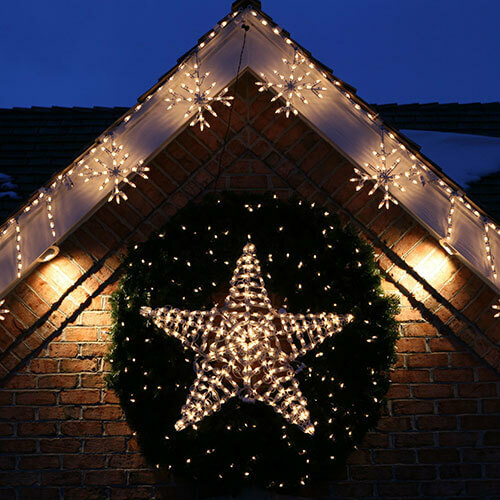 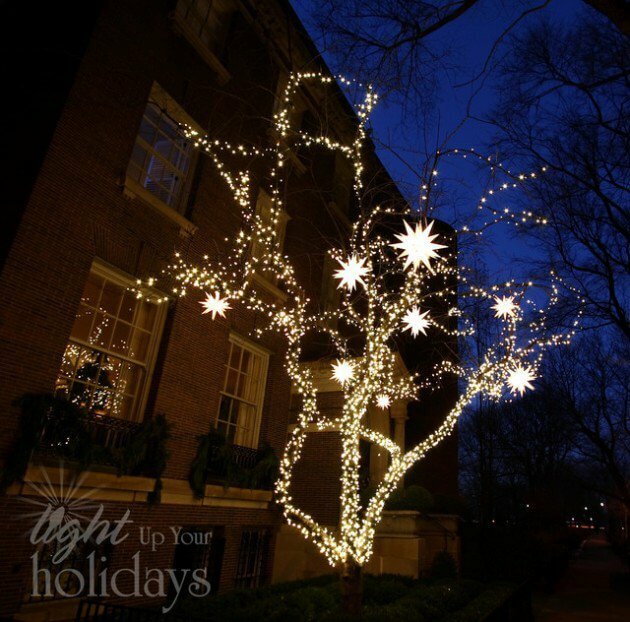 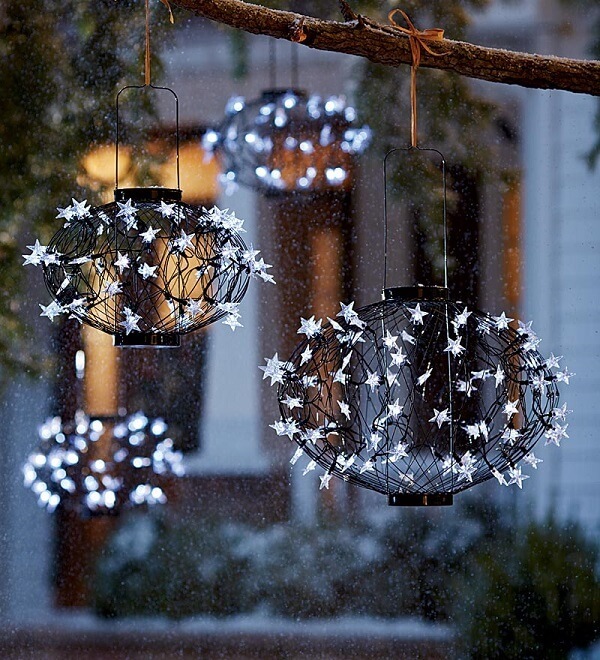 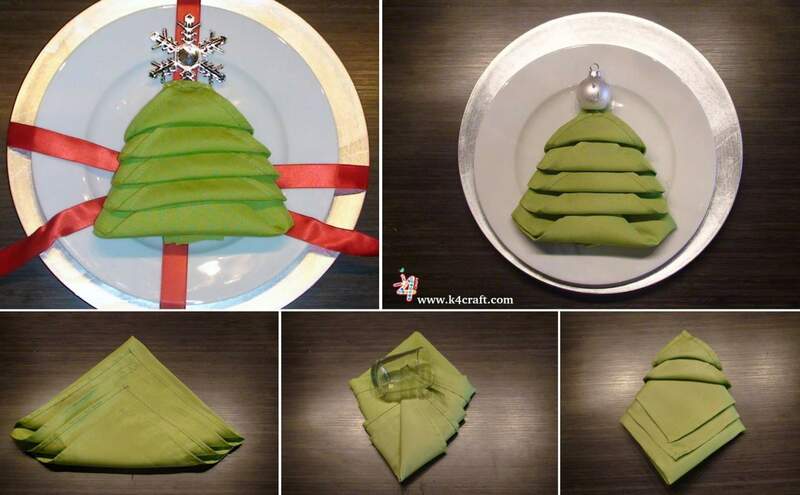 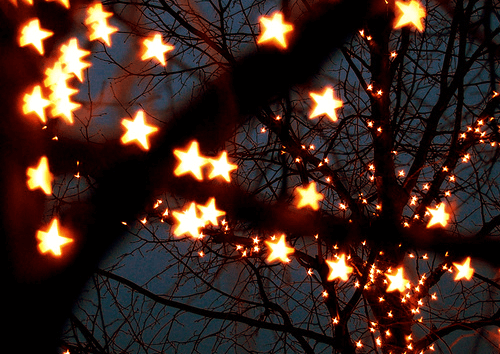 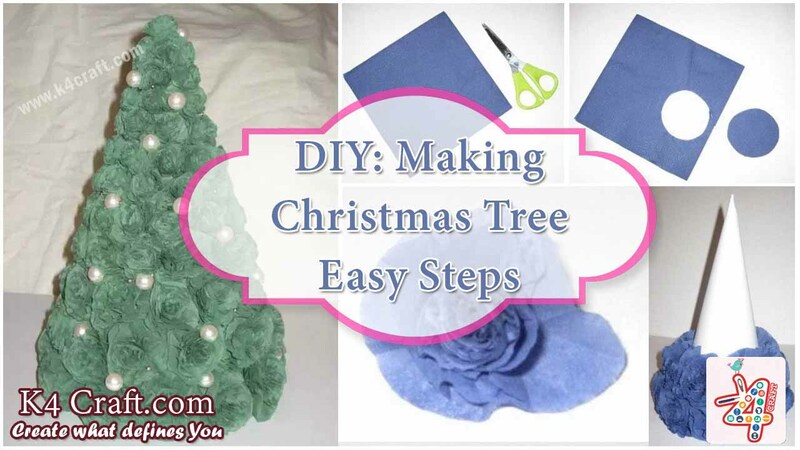 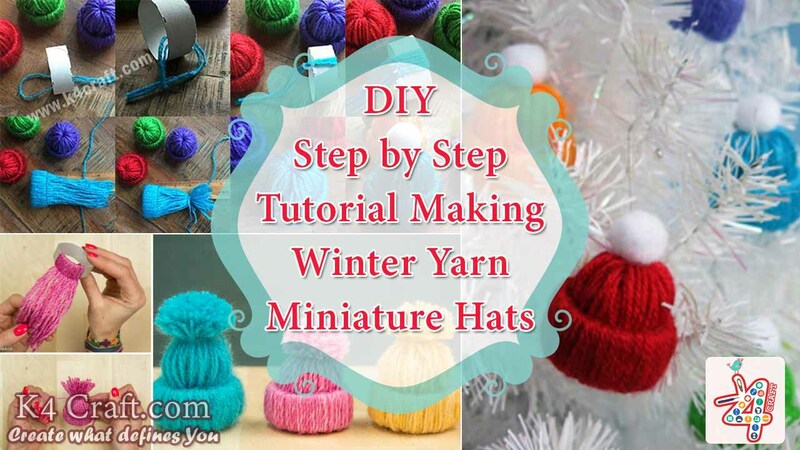 To make your lighting decoration special, here are few ideas to try this Christmas.